Do You Need a Logo Design for a New Company? So, do you need a new Company Logo? There are lots of questions to answer when you are starting a business, and some of the most important ones revolve around your brand identity. We have got some tips if you are trying to decide if you need a logo, or if you want to begin developing your brand, but you are not sure how to start. A new company logo design can kickstart the process of creating your brand identity. Your logo is a summary of your visual brand identity, and an active brand helps create connections between your company and your customers. A great brand can also boost customer loyalty, something which is hard to come by in an age where customers are used to instant gratification and have endless options. In fewer words: your brand is essential, and your logo is one of the most critical parts of your brand! Your brand is the identity of your business. Just as people have personalities, your company does as well — even if you have not put much effort into developing it yet. While starting a business comes with many responsibilities and decisions, it pays to give some thought your brand right from the start. Your logo is the heart of your brand: it is what many of your customers will associate most closely with your brand identity. In fact, company logos are so important to brands that many of your customers likely use the two words interchangeably! Think about the logos you are familiar with. Just like the golden arches immediately bring to mind the McDonald’s brand, and the iconic apple leaves no questions about what company it represents, your company logo is the face of your business. Logos tell us stories about the brands they represent. “We have less time and less space to tell our stories in than ever before,” says Alina Wheeler, a Philadelphia-based branding expert. Logos achieve this by allowing us to create associations between the products, services, and experiences we provide to our customers and more human, emotional aspects of the purchasing process. Your company can be more than just a business to your customers: it can represent a lifestyle, an aspiration, or a community of like-minded people. Some people even adopt specific brands as a part of their identity — that is how powerful a good brand can be! If you are a small business owner, developing your brand identity can help scale up your business and prepare you for growth. A stable visual identity adds authority, credibility, and professionalism to a growing company. Branding is an opportunity to stand out from the competition and catch the eye of your target market. If your brand is not developed, it can drive prospects to your competitors who have put in the effort to craft an identity for themselves. With so many aspects of modern marketing focused on brand identity — particularly social media, which has had many of the same effects on business as it has on people regarding increasing visibility — a strategically developed new company logo is an essential part of your marketing plan. To develop the right logo for your company, begin with your overall business goals. Ask yourself: what do I want to achieve? Your overall business objectives and marketing research can help you determine how to create a new logo that represents your company best. Whether your goals are to gain awareness, attract your first customers, or build authority in your niche, a logo can help you achieve them. It is essential to understand your target audience before you develop any aspect of your brand identity. Marketing research can help you get a clear picture of who makes up your target market. By understanding who your target market is, you can identify what will engage them. Engagement is how your customers interact with your brand. On social media, this could be in the form of liking on your business’s Facebook page, viewing your content, and sharing your posts with their friends. More broadly, it refers to your customers’ relationships with your brand, like wearing your logo on a shirt, or telling their friends about your product. You need to identify with your target audience to engage them. After you identify your target market, look into what makes them tick. Their demographics, backgrounds, values, hobbies, and aspirations all play into what will resonate with them. Failing to consider these factors might lead you to develop a new company logo design that fails to capture their attention and communicate your brand effectively. Your logo should represent your business in a glance by using shapes, colours, and words. It should be a simple way for your customers to recognise your work. Logos that are overly complicated often fail to capture attention — your logo should distil your brand down into its purest form. It should make sense to your customers, never confuse them. Shapes or images are a great place to start when you are trying to design a new company logo. Many companies employ images and shapes to communicate their brand to their target market. Starbucks, Twitter, and PBS are all great examples of brands that leverage pictorial logos — logos that utilise symbols. Images can help tell a story about your company and provide context to curious customers about who you are and what you do. It is a simple representation of a simple communication platform. 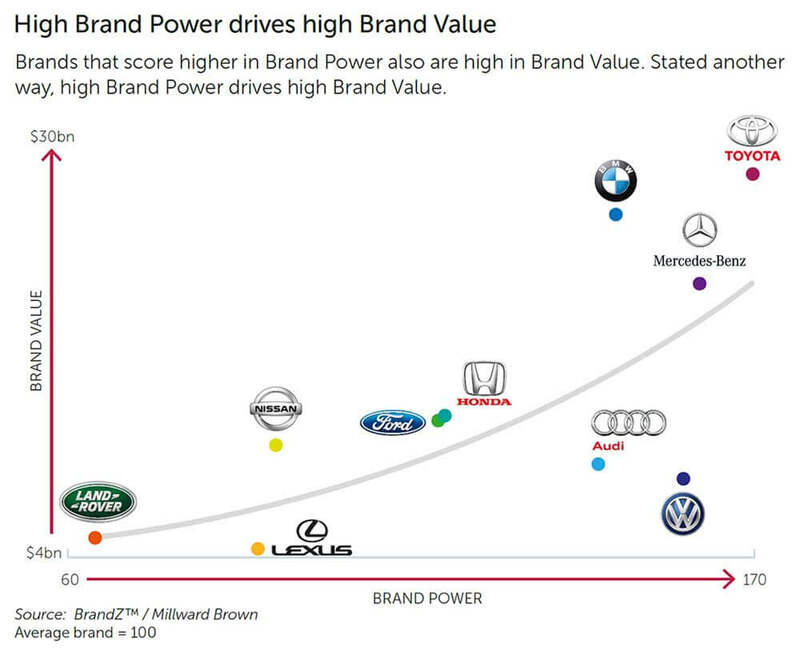 Other brands effectively use shapes to communicate aspects of their brand, like Nike, Mitsubishi, and MasterCard. Nike’s “swoosh” is full of movement — just like the customers, the company appeals to. It is active and energetic and has come to represent a lifestyle that’s reflective of that. Some logos are just the name of the company or the acronym that represents the name, but the shape of the words and the font used to create the logo gives the viewer insight into the personality of the brand it represents. Some examples of these logos include Google, Disney, and FedEx. Bold fonts look impactful and purposeful. If your brand identity is “strong,” “authoritative,” or “active,” a bold font can help communicate that. A serif font can add sophistication and a classic look to your logo, whereas a sans serif font looks clean, purposeful, and simple. While these logos might just be words, there’s no doubt that they represent much more. It is essential to think about how your customers will interpret the fonts used in your logo, and how that will shape their perception of your company. What attributes do you want your target market to associate with your brand? 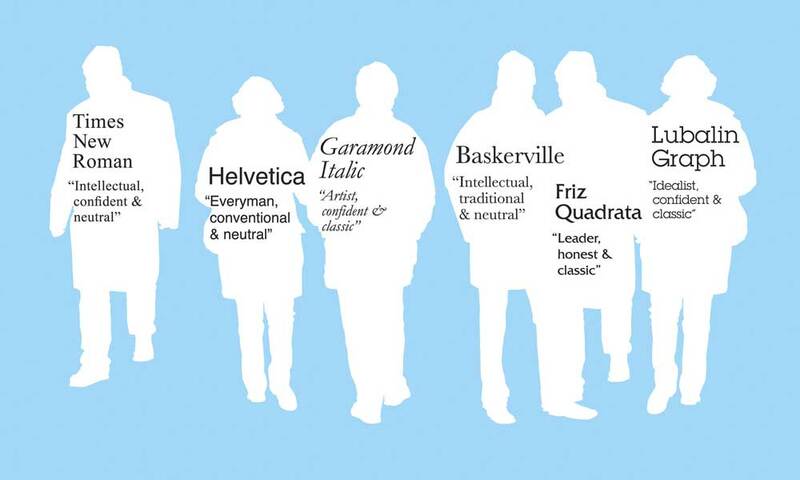 How can you influence those associations with the fonts you choose? Colours also play a significant role in your logo’s message. We associate specific colours with specific emotions and contexts, so be sure the ones you decide on for your logo send the messages you want about your brand. Pastel pink might be perfectly acceptable if you are selling baby gear, but if you are a construction company, there might be better options to convey the strength, stability, and efficiency you want your target audience to think of when they view your logo. Cultural norms and historical context influence how your logo will be perceived, which is why it is essential to understand who your customers are as you begin to create your new company logo design. Take some time to consider how to communicate best the message you want to send to your customers with your logo, as it is likely to be the brand element that your customers come to recognise your company by. Many businesses that are just getting up on their feet fail to utilise the technology available to them. While customers now expect to find a business on the web, many small businesses are behind the times when it comes to establishing an online presence. Don’t make that mistake — correctly used; technology can help a small business stand out from its competitors. However, when your target audience has lots of options just a click away, you have got to make an impression. You can use your new company logo in many aspects of your online marketing. Social media and your website are great places to start building your brand identity. Your logo makes a great profile picture for your business social media accounts. You can use your logo as your “favicon” for your website — the small image that appears next to the URL of a web page in your browser. Your email marketing campaigns are also a great place to utilise your logo: try adding an image of your logo to your email signature. There are also plenty of opportunities to use your logo offline. The most obvious way to utilise your logo is on your products! Adding your logo to your product makes it instantly, recognisably yours. Logos can also be used to create merchandise like shirts, mugs, or bumper stickers that promote your company. If you provide a service to your customers, try incorporating your logo into your business card, utilising it in a presentation template, or applying it to documents like invoices, receipts, and customer service materials. “If you have branded yourself, you are more likely to be at the top of mind next time your clients need to assign a task to someone who fits your expertise,” points out a resource from Quickbooks. Your new company logo design can also be used to create signs for your storefronts, used in promotional materials like mailers and flyers, and incorporated into other elements of your branding like the interior design of your business. Developing a logo is an essential step towards creating a comprehensive brand identity, and your brand is a vital part of your overall marketing. A logo design can make your company look professional, trustworthy, and authoritative. It can help communicate messages to your target market about who your company is and what you do. Start with an understanding of your target market and build your logo around them. With the right strategy in mind, your new company logo design will take your business to the next level. I would say yes. Every time! I enjoyed your post very much. It reaffirms how important logo design is and how it can make or break a start up! Great post. Logos are so important, and not something to change lightly. I really enjoyed this post! I agree that nothing beats a great logo, it’s what people will remember about you and the first thing people will notice about.